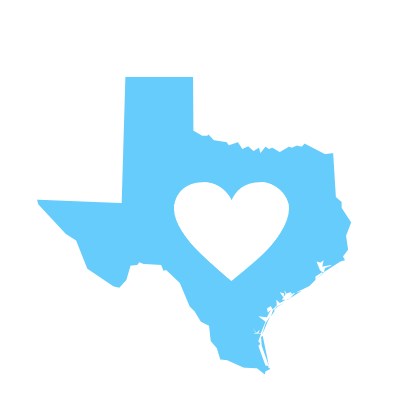 The Texas Institute for Graduate Medical Education and Research (TIGMER) was established in 2016 in San Antonio, Texas and is a 501(c)(3) non-profit coproration. 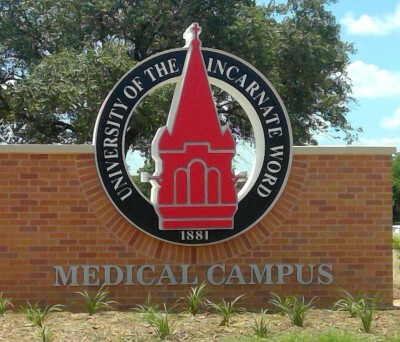 TIGMER is a consortium that includes community-based hospitals, Federally Qualified Health Centers and the University of the Incarnate Word School of Osteopathic Medicine. As a GME Consortium, academic and clinical institutions share resources and expertise to develop and maintain the highest quality community-based postgraduate medical education in the region. We are focused on training new physicians to provide compassionate care that serves patients in need and aligns with a mission of social responsibility. TIGMER holds initial accreditation as a Sponsoring Institution by the Accreditation Council for Graduate Medical Education (ACGME). 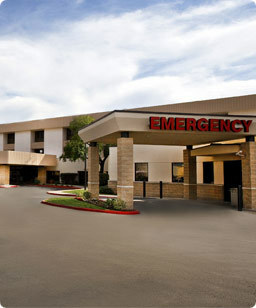 TIGMER residency programs never lose sight of the fact that our patients are always the focus of our training mission. 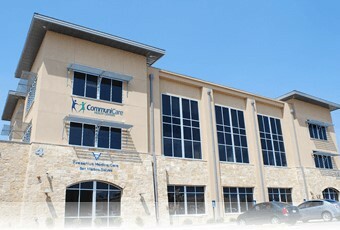 The majority of patient care around the country takes place in community health centers and community hospitals. Our residents will train where they will eventually practice. 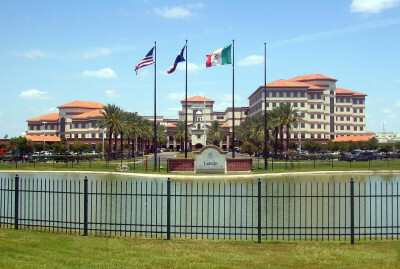 Residents learn to be the best doctors by practing the highest quality care under the supervision of outstanding attending physicians who love to teach.